This is Death Blossom, a Gaming/Workstation that I have been working on since January of 2016. The theme I went with was Black, White, Grey, and hints of Red to keep with the main colors of everyone's favorite Edge-lord Reaper. On top of making the system a bit overpowered for what I use it for, I also wanted something that is near silent while idle and under load. if there is any sort of other noise in the room, the PC is dead silent. The only other thing I have to compare it to is a PS3 Slim (i use it for Blu-ray movies) and the console at idle, without a disk, is mush louder than Death Blossom at full load. Silence and Power, best of both worlds! This build went through many different versions before I settled on the Overwatch theme using Reapers color palate. 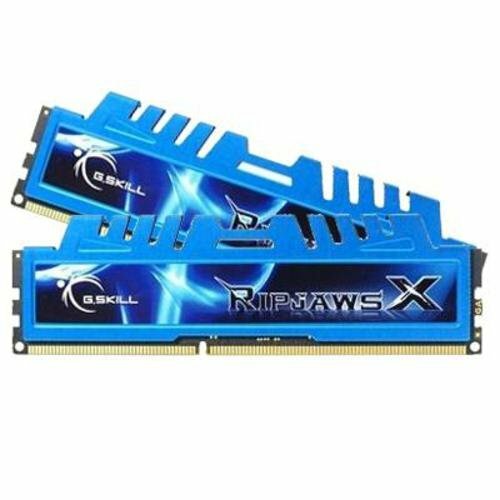 My only issue with the system is the RAM. For one its a little slow at only 1600, where the rest of the system is pushing it as hard as it can. And its blue... Yeah, working on fixing it eventually. For more Photos and a build log, its all on my Instagram username @ajbd1290. There you an see my older versions, the build itself, and all of my problems and issues. I have the CPU at an easy 4500MHz just to keep it cool and I don't need a huge overclock on it at the current time. Both GPUs are running 1506Mhz core, 3866MHz memory, with +62mV to keep it stable. Thank you for taking the time to look at my system, it's my pride and joy! If you have any constructive criticism please let me know either here or on my IG, I am open to all suggestions! I saw the name of the this and I thought of "The Last Starfighter" which also is a great name for a rig. LOL! I remember that movie as well. :P As for the rig, it looks awesome! Looks amazing! I love the power cables you chose and the reaper is a nice touch. Excellent work! Pretty nice! Really love the cable management, and the reaper figure is great. I notice you've got a lot off SSD, but no HDD. Personally, I prefer it without the red LEDs on, because they kinda screw up the white details, especially on the reaper figure. Looks great though! That is a very nice rig! May it serve you faithfully for a long time. You can make aios pretty sweet too. For a first build its what I used. Why not just paint the head spreaders black, gray, or white and reinstall them? Reaper must have a great view from his new glass house. Er, I mean, GREAT BUILD, great photos, and great color scheme. I love your cable colors. Awesome rig. Just wondering, why the 4790K over a 6700K? Man this is awesome! +1 for the photo quality as well! Yeah I don't get it either. The new amd launch, if any good, may make Intel lower their prices a little bit. Competition is always good for the consumer. The system is beautiful . If I was going to say any thing negative I would have stuck with the black white and grey wires all the way through the build (get rid of the red and black on the mobo ) have you thought about using uv die and uv lights . In my opion that would put this builds look a out of the park home run . ... I cant afford that shiz! xD Oh my god!! HEEEEY gr8 build 10/10 would take at a LAN event. help me out man, the Thermaltake fans are so cool and cheaper than corsair's AF-SP series fans. Could you pls tell me how to differentiate which of those LED thermaltake fans are Airflow & which ones are static pressure? To my knowledge Thermaltake only has a single set of fans, no sp/af varients. You can look at the fan blades and the pressure rating usually on the box or possibly find them online. These guys are a middle ground imo. I use them because they are super quiet at low rpm, they don't need alot of startup voltage, and when cranked up can push a decient amount of air. Deciently quiet, push a good amount of air (not Noctua quality) and look good. If anything get one and try it, if you like it, then get more. DEATH COMES! Nice build man! I love the different color cables! EDIT: This is coming from a reaper main. How did u connect the riing fans to the PC? They are 5 pin. did u use the controller? How do u manage/monitor the fan speeds via software? I got them back in February, just a few months before the 10 series launch. Trust me it did bring a tear to my eye. But that's what happens in the pc space. Hello friend, i have a H97 System that i built last year before Skylake Launches. 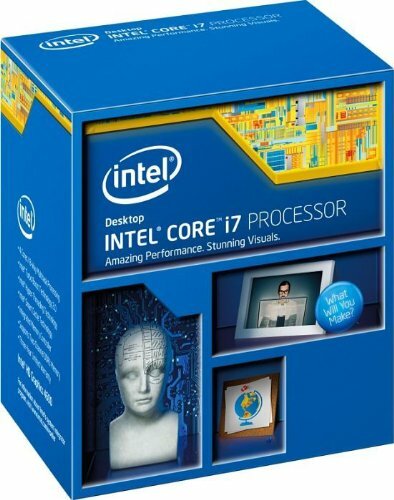 Now, i want to Upgrade to a Core i7 4790K from i5 4590 to improve my multitasking experience and also make my System last longer, do you think it is a good idea upgrade directly, or Upgrade to Skylake or maybe even Kaby Lake? By the way, amazing build +1. Thats like asking "why didnt you spend extra money that you dont need to?" Are you that closed minded that you havent thought "oh maybe he bought them for his last build, pulled them out, and used them in this one?". I was making a joke! Referencing the fact that he started in JANUARY? When the 10xx series weren't even out yet? Why do you need to immediately assume I am attacking you? Sorry, I see so many comments like that of people commenting on builds from 2014 asking why they didn't use things that were released in 2015-2016. Maybe he got them before they came out? 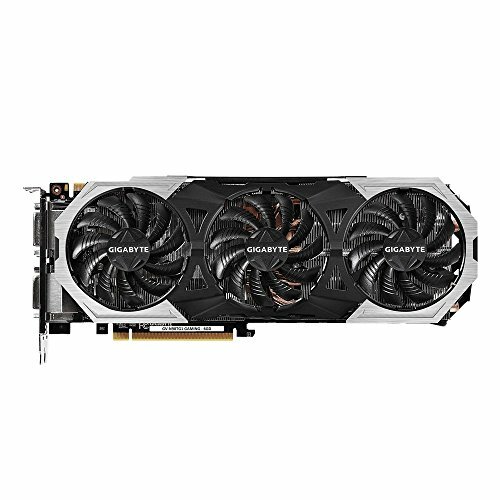 maybe found them for cheaper than 1070's? You can pick up a 980ti for roughly the same amount as a 1070 and in terms of gaming performance there pretty much on par so its really just six and two threes. What do you mean by lol? The fact that the original guy was implying that the 980 tis were inferior amused me since they're still powerhouses. I agree with you, I don't get how some people do not realize that they are still 980ti performance. Just because the 1070 came out doesn't mean the 980ti is downgraded to gtx960 performance. 1070s will perform a bit better and scale a bit better also, but the 980 TIs will last so damn long. Reason being is probably due to pascal, but yeah 980 tis are immortal. My friend gifted me one when they released and it's still kicking, I keep it mildly overclocked too. personally, I like that one a lot. They're not always great, but this one is cool. If you're gonna have ond might as well be somewhere cool. I have my amiibos in there and use it as a stand since the 400C has an easy to open side panel. I bought everything as I went along over months and months this year. 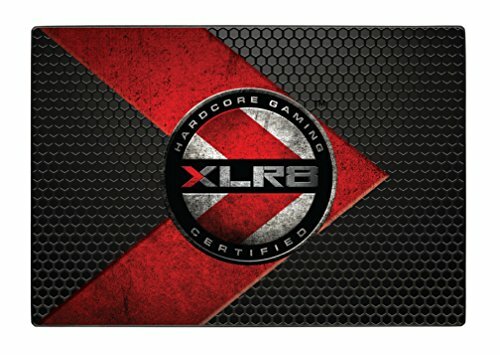 This pc wasn't meant to be the best bang for your buck computer. It was meant to be more of a show piece, something for when normal people see it to say, "so? Is that a computer?" And yeah if I were to redo it today I could save a lot of money with the new hardware, but when I purchased everything it was the best top of the line "Mainstream" parts you could buy (without going crazy on an Intel Enthusiast chip). It's fast, I love it, and there's no other rig just like it in the world, and I wouldn't trade this one in for anything else. I cant believe my 2700k is that old man but I had it way before I was married and thats been 4 years....sheesh time flies! Re 480 wasn't out when he got his cards, and they run super hot anyway. I can say from experience that 75C is a bit uncomfortable. Also overkill fans there. Much money is wasted in that build. Oh yea, you might want to consider the date of the build, and all those watercooling components. The RX 480 is far inferior to the gtx 980ti. He would have lost out on performance in most games, as they do not support SLI or CF.